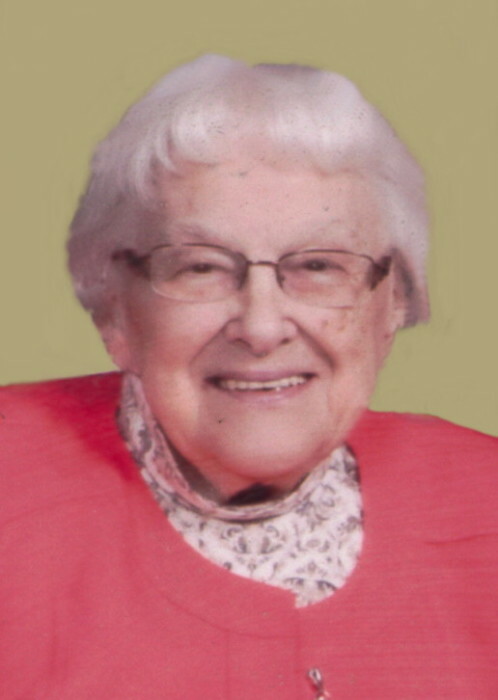 Age 86, of Canton, passed away Thursday January 31, 2019 in her home. She was born April 20, 1932 in Byesville, OH to the late Martin and Helen (Sedlock) Lehotay. Josephine was formerly employed by Brookfield Bake Shop and served as organist for All Saints Catholic Church for 35 years. She was a member of St. Mary’s/ St. Benedict Catholic Parish. She is preceded in death by her husband, John J. Almasy in 2012; one son, David Almasy; niece, Ragon Wilks. Josephine is survived by her six children, Janet Wilks, Richard (Eva) Almasy, Joseph (Karen) Almasy, Dennis “Butch” (Ann) Almasy, Cathy (Dave) Stock and Tony Almasy; 15 grandchildren, 17 great-grandchildren; one sister, Dorothy (Dr. Roger) Vincent. A Mass of Christian Burial will be Monday February 4, 2019 at 10:00am in St. Mary’s Catholic Church with Fr. Benson Okpara as celebrant. Burial will be in Calvary Cemetery. Friends and family will be received Sunday 2-5pm in the Kreighbaum-Sanders Funeral Home on S. Cleveland Ave. Condolences or fond memories may be shared online at www.sandersfuneralhomes.com.